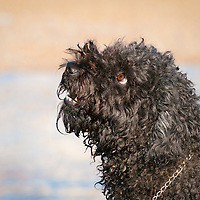 Images of dogs in the Pastoral category. 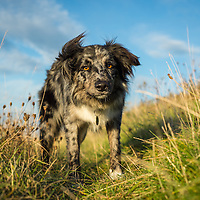 Images of Australian Cattle Dogs. 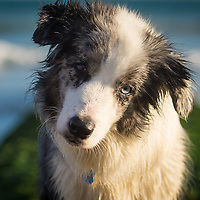 Images of Blue Merle Collies. 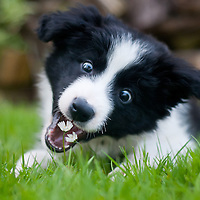 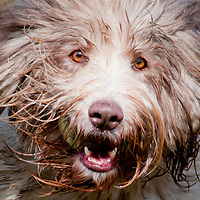 Images of Border Collie dogs. 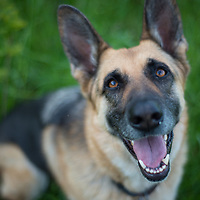 Images of German Shepherd dogs.